A love song, with some built-in arguments and quibbles. It has been said that this one has HIT written all over it. We'll see about that. Download Desert Island Girl MP3 file. the one you're thinking of. I could sing every day. 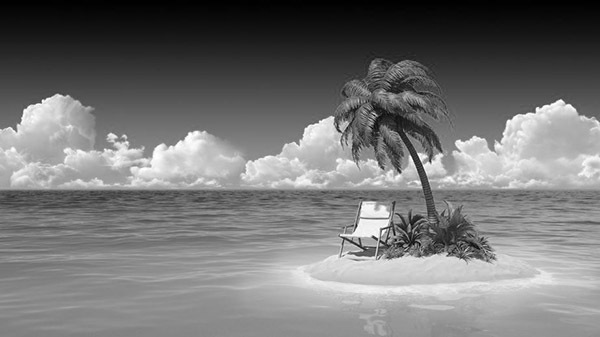 Yes, you're my desert island girl. In case I had to dance.